3 Cons of Ranveer aka Ricky Bahl! We have seen glimpses of Ranveer Singh’s new looks for the upcoming rom-Con Ladies v/s Ricky Bahl in the little sneak peeks we have been getting of the film. However, now we have definite proof of the three disguises Ranveer aka Ricky dons to fool Aditi Sharma, Dipannita Sharma and Parineeti Chopra. He also attempts to con one more girl, but we hear he has met his match in Anushka Sharma! Directed by Maneesh Sharma, this YRF production hits cinemas on December 9th! Check out his three disguises revealed! 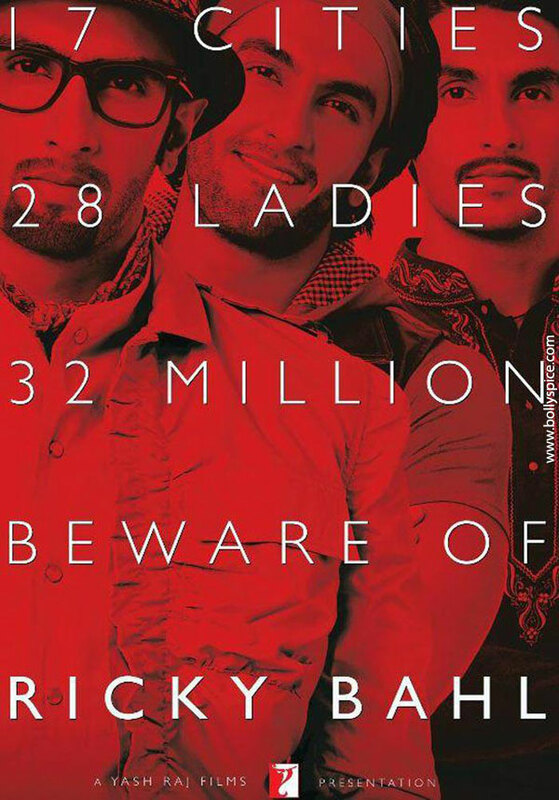 Watch out ladies Ricky Bahl is coming!